Tired of shoveling or snow plowing your own property? Maybe you are a business looking for a snow removal contract to clear your parking lots? Let All American Landscaping handle the white mess that so many of us can’t stand. We are equipped to handle any residential home or small/medium/large size business. 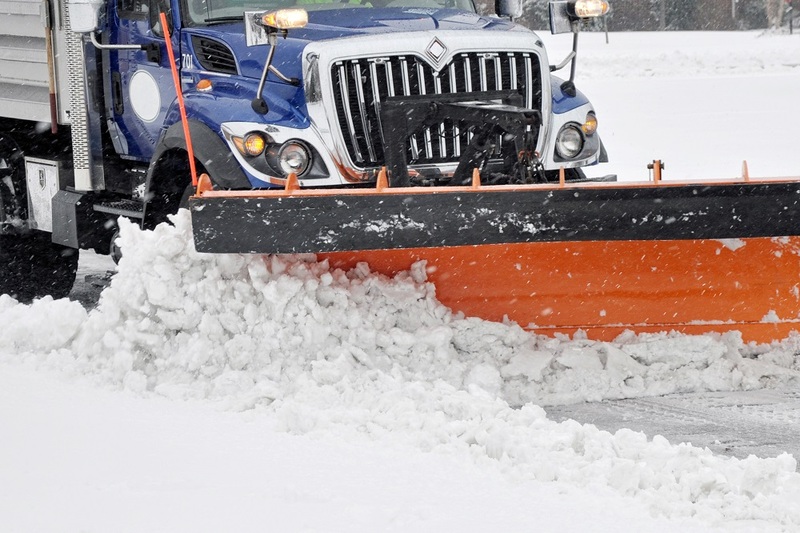 Our snow plowing service is staffed 24/7 during any snow event that mother nature throws our way. Our office is also open during any snow event to help with current customers and new customers.